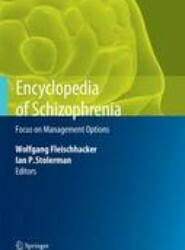 This encyclopedia provides a survey of the wide range of interventions available for treating schizophrenia. 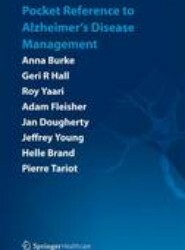 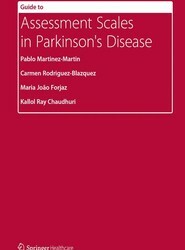 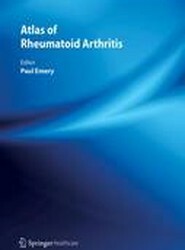 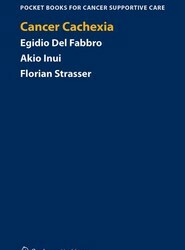 The entries are written by leading experts and include descriptions of many relevant fundamental psychological and biological processes. 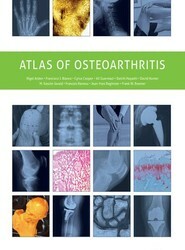 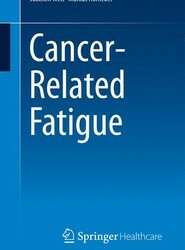 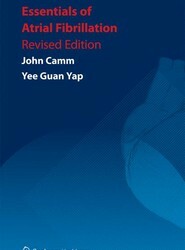 This ideal resource for general practitioners, oncologists, nursing specialists and medical trainees provides a concise overview of cancer-related fatigue, with an evidence-based discussion of diagnosis, treatment and long-term management. 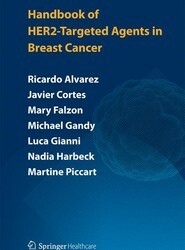 This book offers a concise and accessible survey of the field, including an overview of HER2-testing, a review of our current understanding of the biology of the HER2 pathway and the rationale for targeting it in early-stage and advanced breast cancer.